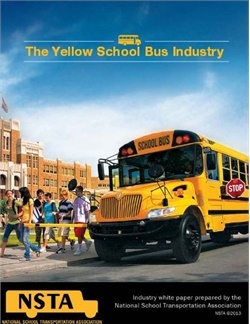 Last year, only 39,000 school buses were purchased in the United States. 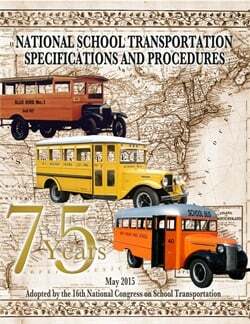 So why aren’t school districts replacing their aging fleets? 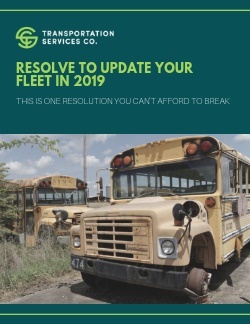 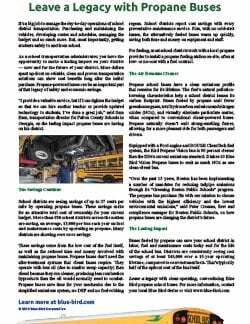 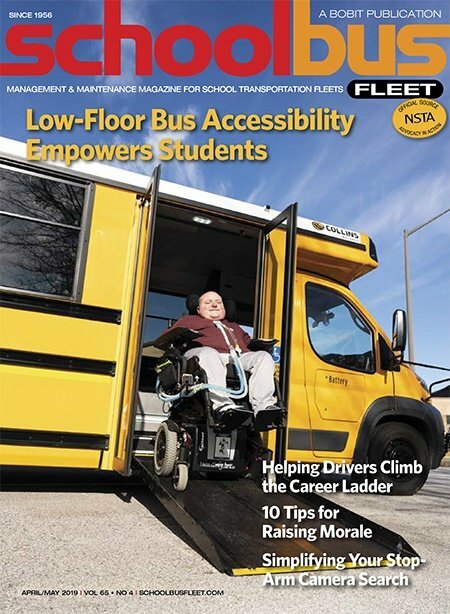 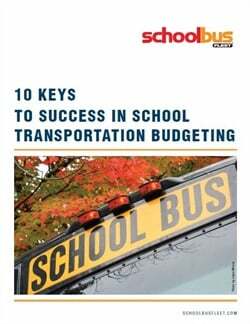 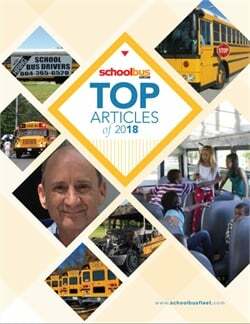 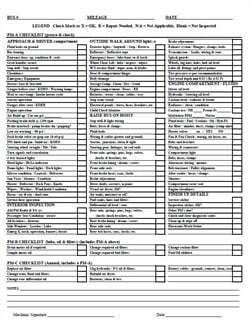 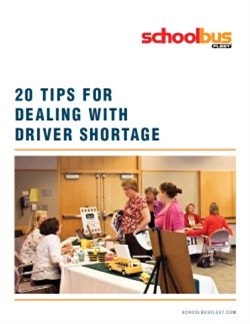 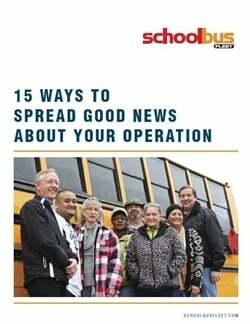 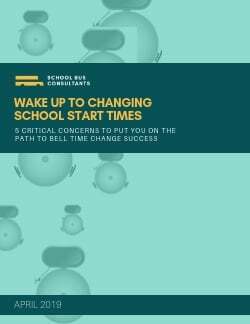 In this new paper, Transportation Services Co. takes a look at the fears and constraints that prevent many school districts from running younger vehicles, and offers 5 attainable steps to update your fleet in 2019.